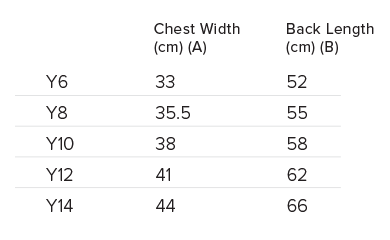 Please note, the Adult Singlet sizes run smaller compared to last season. We recommend ordering a size up from your normal size. 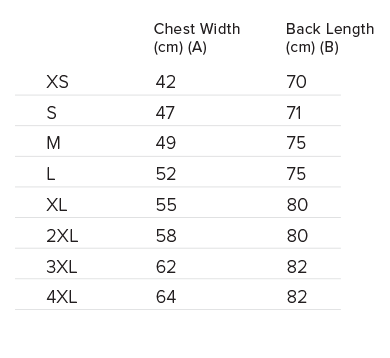 To find the best fit, we recommend measuring your favourite jersey and comparing to the size charts below. Producto is proud to be the official merchandise partner for the NZ Breakers. If you have any general enquiries regarding merchandise or orders, or we can be of any help, please contact us and we will be happy to help.